Detroit has been credited as one of the Soul Music capitals of the world, spawning legendary artists like The Four Tops, Marvin Gaye and Diana Ross just to name a few. In the mid 1980s, Detroit’s Underground Music Movement has brought rise to artists such as Derrick May, Juan Atkins, Carl Craig, Kevin Saunderson, Blake Baxter, Eddie “Flashin” Fowlkes, UR, Jeff Mills, and a host of others. 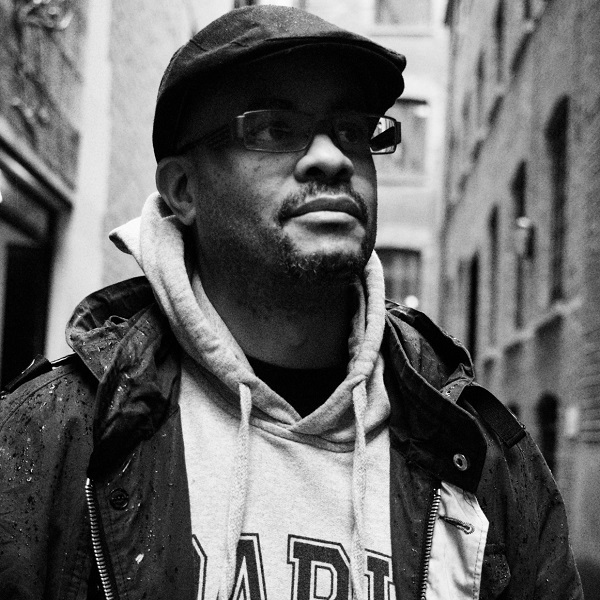 But unlike the aforesaid names, Terrence Parker has established himself as a producer, remixer and DJ of the classic sound of Detroit House Music, and is known as the pioneer of the music genre known as “Inspirational House Music”! As a DJ, Terrence Parker (known to many as “TP”) has become legendary for his quite uncommon yet skillful turntablism style of playing House Music. TP has also become widely admired because he uses an actual telephone handset as headphones; causing some to give him the nick name, “Telephone Man”. Others call him the “Telephone Man” because he has answered the CALL to bring us music to feed our souls! TP has performed as a DJ in 28 countries (more than 200 hundred cities) throughout the world. These events range from night clubs (large and small) to music festivals with more than 100,000 people. Since 1988, TP has released more than 100 recordings on various labels, and has had top 20 hits with his songs “Love’s Got Me High” (with 2012 remixes by Marc Romboy and Jimpster), “The Question” and albums like “Detroit After Dark” in the U.K., The Netherlands, Germany, and France. single releases with remix productions by Carl Craig, Underground Resistance/Timeline, Louie Vega, Josh Milan, Monty Luke, Marc Romboy, Merachka, House Of Praise and Terrence Parker. TP has also relaunched his Intangible Records imprint for 2014 re-releasing some of his classic productions along with music from new artists like Merachka. 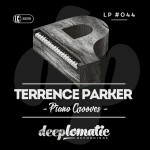 Terrence’s high quality of music productions, remixes, and DJ skill has been recognized by organizations such as the Detroit Historical Museum’s History of Techno International Exhibit, and Indiana State University’s Department Of African American Music And Culture. TP’s collective musical works and pioneering efforts have been recognized as a valuable contribution to Detroit’s music history, as well as the International History Dance Music. TP’s incredible DJing talents have been heard on radio networks throughout the world such as on Superfly FM in Vienna/Austria, Channel 955 FM’s “The Pulse” (Detroit’s No # 1 Pop/Urban FM Radio Station) and FM 98 WJLB’s “Club Insomnia” Mix Show (Detroit’s # 1 Hip Hop Station). Ce Winans, Dr. Charles Hayes & The Cosmopolitan Church Of Prayer Choir, Amerie, Chris Brown, Anointed Pace Sisters, and Upper Street.